Leeds United forward Tyler Roberts (11) in action during the Pre-Season Friendly match between Guiseley and Leeds United at Nethermoor Park, Guiseley, United Kingdom on 26 July 2018. Picture by Simon Davies. Tyler Roberts will have been wondering “what if?” for the last couple of days as he replays Saturday in his head. He had some great opportunities and was just slightly lacking the sharpness needed to be clinical, a very understandable situation given the circumstances, but the best tonic is to get back out there. Roberts last appearance at Elland Road certainly didn’t go the way he would have wanted. Starting the game against tonight’s opponents in Preston North End on the right-wing and really struggling to make any sort of impact, not just him personally but the full team. A failed flick inside and groans from the Elland Road crowd was the last of his action that night and he was withdrawn. Just a day later he received news that would boost his confidence greatly. Ryan Giggs had called Roberts into the senior Wales set-up for the two games coming the following week. Not only that but Roberts played a part in both, the first when he came off the bench in a 4-1 thumping of the Republic of Ireland. In that moment he replaced Gareth Bale of Real Madrid, a surreal moment for a youngster struggling in the League Cup just days before. An injury to Kemar Roofe means the door is open for Roberts to make an impact and make a case for the strikers role at the club. Being out injured for nine months is a very tough situation for any professional footballer. 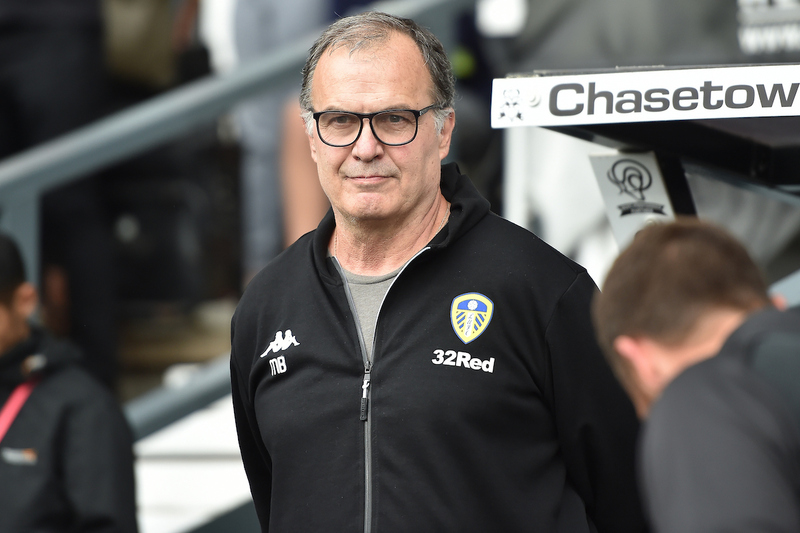 You have to take into account that before Millwall on Saturday he had only played as a winger under Marcelo Bielsa, not lasting the full game in either of his two appearances and before that he hadn’t started a competitive game since before he arrived in January. Players need time to build fitness and build confidence, and that needs to be taken into account.